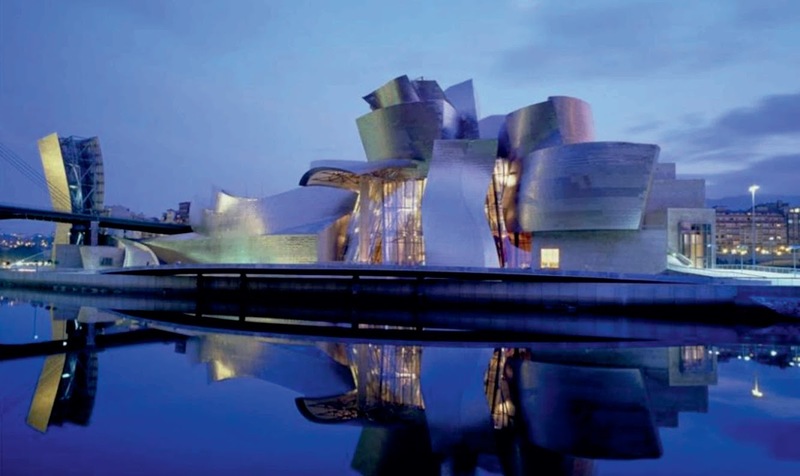 Frank Gehry, the 83-year-old celebrity architect of the Guggenheim Abu Dhabi, is hoping that he will live to see his project completed. 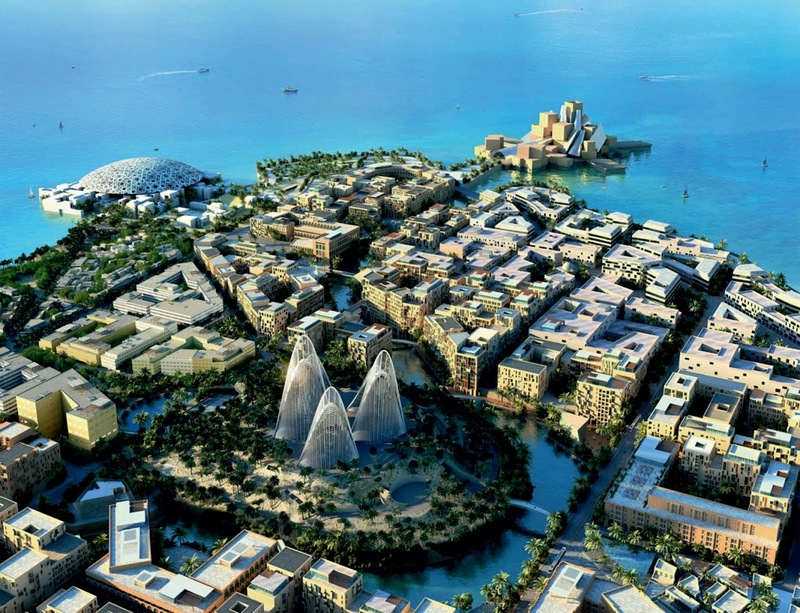 the Us-based designer was at Abu Dhabi Art for a panel discussion with other famous architects Lord Norman Foster and Jean Nouvel, attended by Middle East Architect. 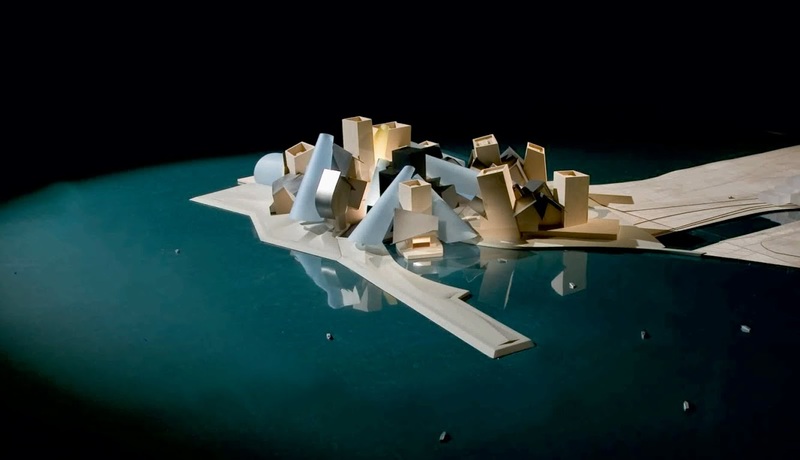 In January 2012, it was announced by developer Tdic that Gehry’s Guggenheim is scheduled for completion in 2017, a year later than Foster’s Zayed National Museum and two years after Nouvel’s Louvre Abu Dhabi. Gehry said he was initially wary about working on the project. He remarked: “I was hesitant because it was formidable to come over here. Once I came I fell in love with the region. It’s my only project in the region so I became very personally involved. 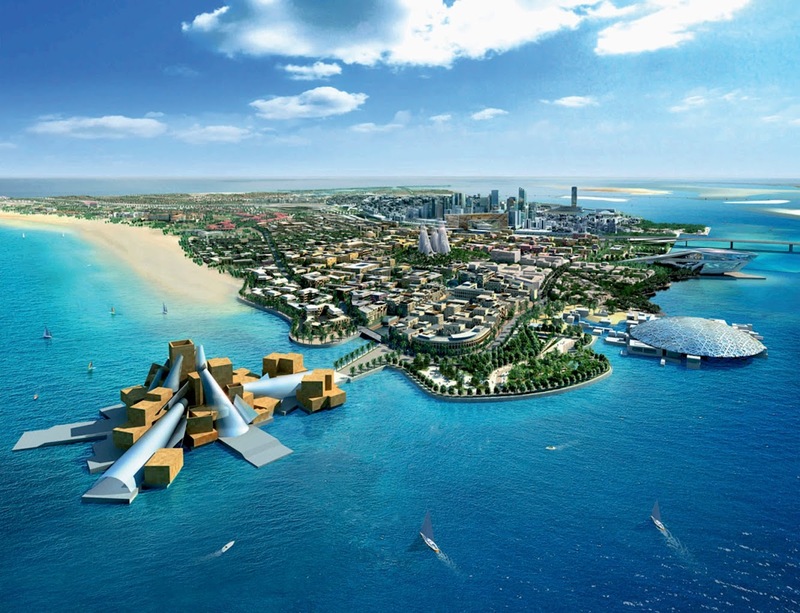 He continued: “I think this collaboration with the Emiratis has been very meaningful and I hope it results in a legacy.” the new Guggenheim Abu Dhabi will be located in the Cultural District of Saadiyat Island in Abu Dhabi, the capital of the United Arab Emirates (UAE). 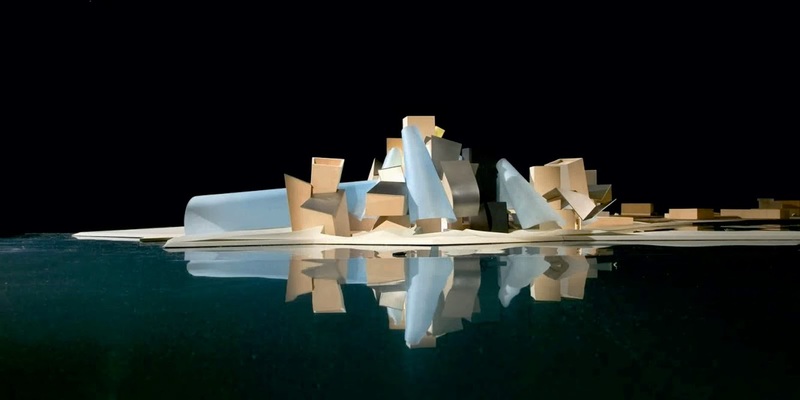 Designed by internationally renowned architect Frank Gehry, the 450,000-square-foot museum will house its own major modern and contemporary art collection and present special exhibitions that will include works from the Guggenheim Foundation’s extensive collection. 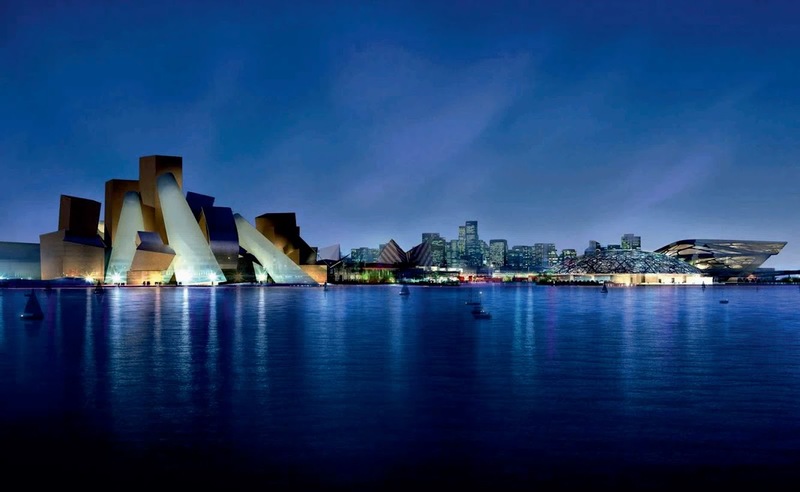 The museum, the largest Guggenheim in the world, will have global art, exhibitions, and education programs with particular focus on Middle Eastern contemporary art. the Guggenheim Abu Dhabi joins other leading international cultural institutions in the unprecedented creation of a vibrant cultural destination for visitors from around the world.